This blog post continues our blog series around the VUCA topic. If you’ve missed the previous parts, click here to navigate to the beginning. In our last blog post we went through the implications of Technological Development, Globalisation and Urbanisation as drivers for the constant and growing change or, as we like to call it, for VUCA. As a horizontal software provider serving multiple industries, from visitor-heavy retail to asset-heavy manufacturing, and decision makers, from customer experience management to health and safety, we’ve seen how VUCA related change is a growing concern for everyone. In this blog post, we'll continue expanding your knowledge on the drivers of this change. If the current trend continues, in 2060 the world population will reach the mark of 10 billion. That’s a scary number as we are already over-consuming the resources we have here on planet earth. As a result, we’ve already seen how a seemingly basic resource like sand has become something that’s worth smuggling. 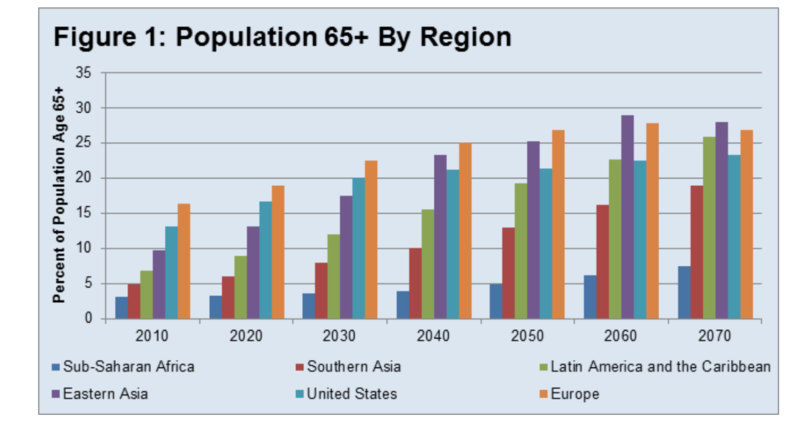 In 2060, the percentage of people over 65 years old has also more than doubled. This will take a heavy toll on healthcare and pension insurance systems, which create new systemic risks for us to solve. What if robotics and artificial intelligence (AI) push elderly workers to an earlier retirement? What are the effects on purchasing power and consumer preferences? We can only guess how the business landscape of the future will look like. Luckily, none of this is going to happen suddenly but incrementally, so we still have time to adjust. Even if we don’t look into the too distant future, where sea level has risen half a meter turning coastal city dwellers into climate refugees, we can already see how the more frequent extreme weather events are impacting millions of lives and businesses. 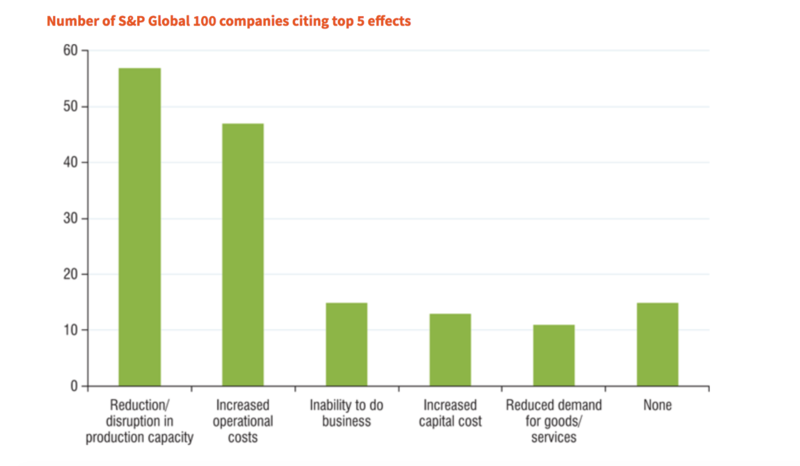 Without going more into detail on climate change, we can surely agree that it’s a major driver to one of the biggest changing consumer preferences: companies need to show that they carry their responsibilities and are taking sufficient actions on this issue. And what exactly are the things that are important to the consumers of today and tomorrow? More often than not, experiences beat material things. Transparency is a requirement for all companies and brands. Sharing everything from a car to an apartment is no longer scary, but convenient and a pro-climate thing to do. Subscription is the new model to buy everything. New technology from Internet of things (IoT) to Mixed Reality (MR) will keep magnifying and changing the consumer preferences faster than ever before. Like we can see from the graph below, the consumer landscape is a lot different today compared to something we had even 10 years ago. The consumers of today, even the younger ones, understand the impact their purchase decisions have on the bottomline of the companies who are trying to lure them with products and services. 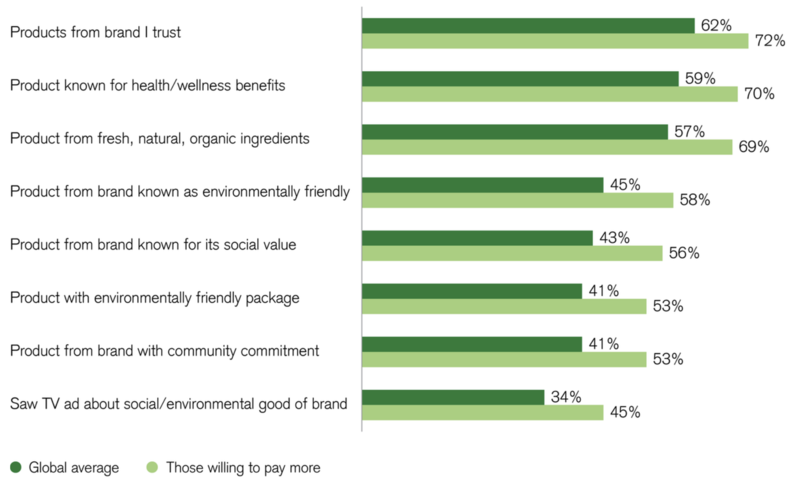 And even more so, they're willing to spend more on brands that showcase how they take responsibility aspects into account in their day-to-day business. We've now covered some of the reasons behind the so called VUCA change. And there’s no way going around it: the speed of this change just keeps on increasing. Tune in next time as we go into VUCA 2.0 and talk about how today's leaders are already positioning their organisations to be better prepared for the change. Why VUCA is here to stay?